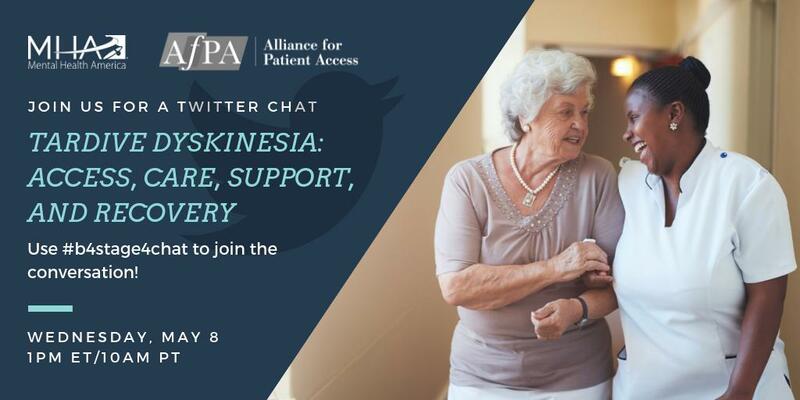 To promote a better understanding of the benefits of patient access to approved therapies and appropriate clinical care, the Alliance for Patient Access, and the affiliated Institute for Patient Access, sponsor physician working groups, health policy initiatives, workshops, conferences, stakeholder coalitions and the production of educational materials. To view the AfPA in action visit one of the web pages highlighted below. 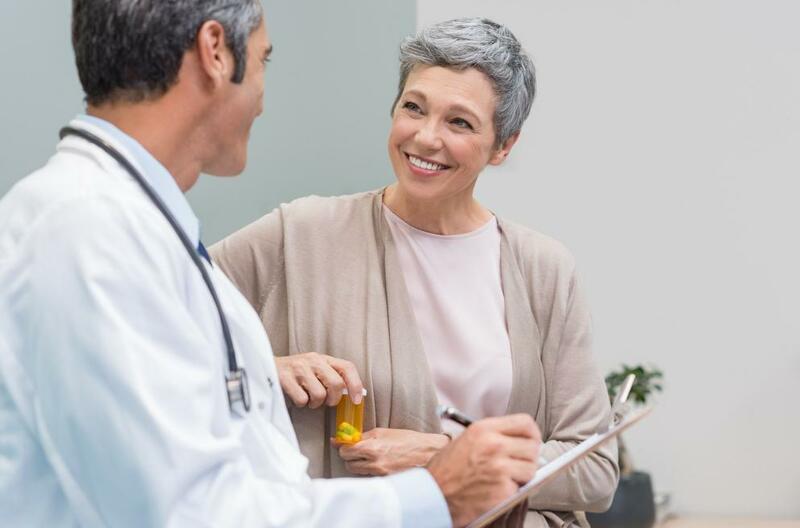 Founded in 2006, the Alliance for Patient Access is a national network of physicians dedicated to ensuring patient access to approved therapies and appropriate clinical care. AfPA accomplishes this mission by recruiting, training and mobilizing policy-minded physicians to be effective advocates for patient access.